Screws. Fixings. Bolts. Nuts. Nails..… If you’re looking to buy products in any of these areas and more, we stock it all thanks to ForgeFix. 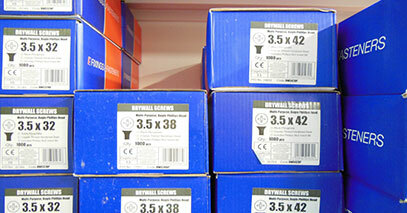 One of the UK’s leading distributors of fixings and fasteners with over 30 years of experience. 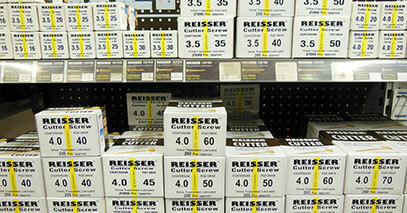 Market leader in high performance woodscrews the R2 cutter is a fantastic product in which we keep a varied range of sizes. 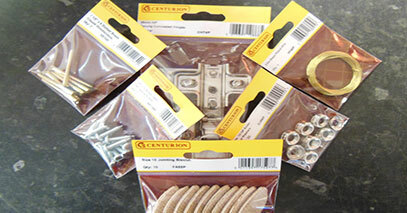 Various items including all specialised fixings, mirror screws, cup hook, ladder hooks, wire netting, ironmongery, draught excluder, pest control and many many more items.